Cold Pressed Juice is the BEST way to get enzymes, vitamins and minerals into your system. It is a great way to ensure that you are consuming leafy greens, and those veggies that may typically be a bit harder to actually eat. Not to mention that your body does not have to work hard to digest them, so whole raw nutrition is delivered straight to your bloodstream. 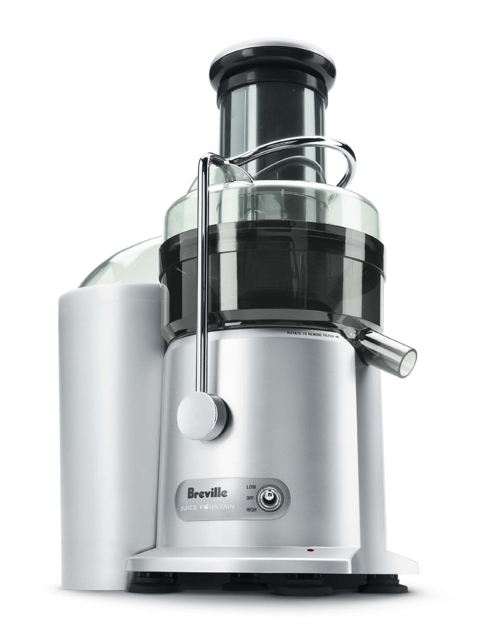 For those of you who know me, you all know that I LOVE LOVE LOVE my juicer. My family and I have owned one for 5 years, and we use our juicer at least 5 times a week. I could go on and on about all of the benefits… but today I am here to share with you my recipe for a cold pressed juice that promotes glowing skin, and reduces the appearance of acne. This recipe is such a game changer, and when combined with our Handcrafted Beauty products has forever changed my skin!!!!! Leafy greens are loaded in Vitamin A, zinc, folic acid, and iron. All which help reduce inflammation (which is extremely beneficial for acne sufferers). These key nutrients and enzymes work to support healthy skin function, which helps promote glowing, clear skin. Lemon and Strawberries are loaded with Vitamin C and antioxidants to help protect the skin, as well as producing a radiant glow. Beets: Improve tone and texture of the skin, help with hydration and supports cell rejuvenation. Carrots: Helps reduce the appearance of scars and skin blemishes. Beta Carotene is helpful in repairing skin tissue, and also supports a youthful radiant glow. Cucumber: High in Vitamin K and Copper, Cucumbers help protect and support healthy skin function. Before you turn up your nose, it is important to note, that this juice is not going to taste like the JUNK that is purchased at the store. So it does take some getting used to. This juice is fresh, earthy and delicious. Avery drinks a juice 3-5 times per week and loves them. But don’t expect your kids to jump on board right away. It will take some getting used to; and it is important to note that a lot of the healthy juices on the shelves… well they are a joke. Marketing hype. 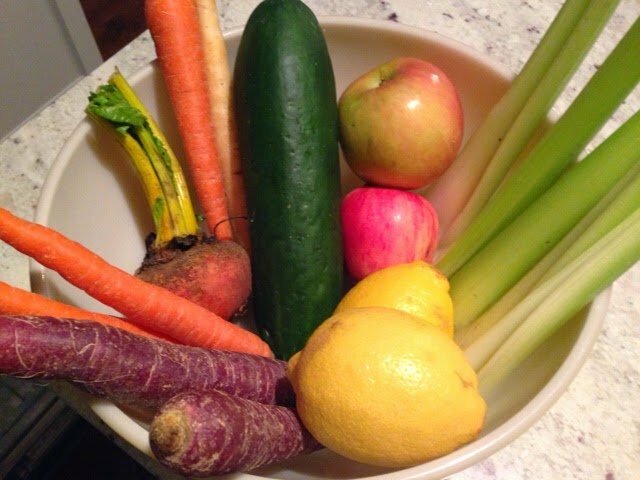 Juice should come straight from fruits and vegetables, and not last longer then 24 hours…. so next time you grab a bottle of “juice” from the product aisle. Ditch it! It is full of hidden preservatives and flavors. « Why Vitamin C is Your Skin’s Best Friend..